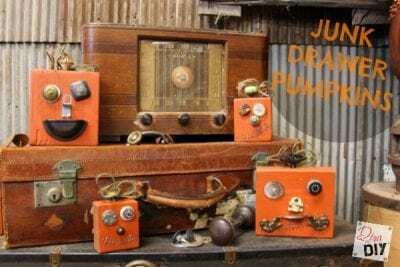 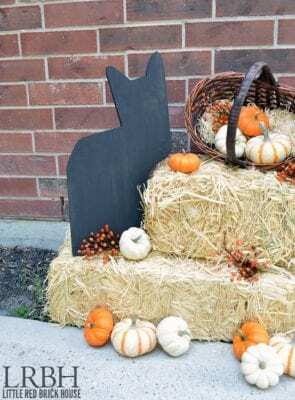 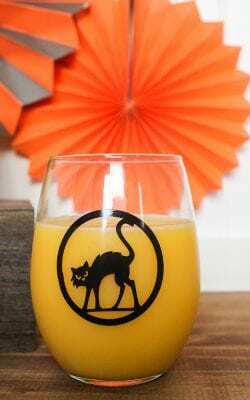 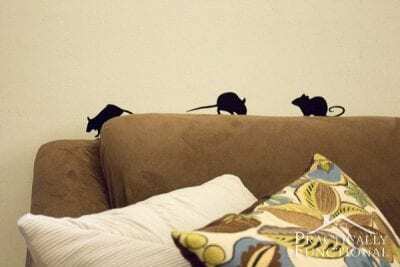 25 Frugal DIY Halloween Decor Ideas - Let's Get Spooky! 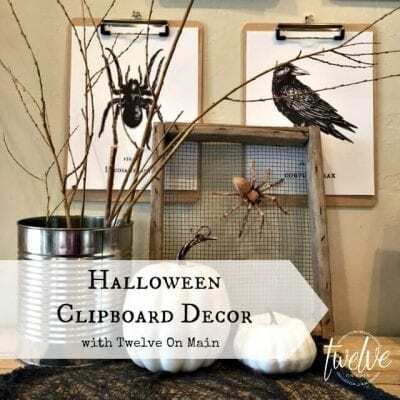 As someone who is Halloween obsessed, I love looking for new Halloween decor for my home. 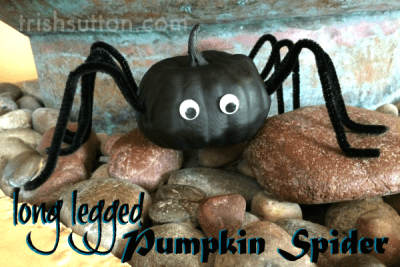 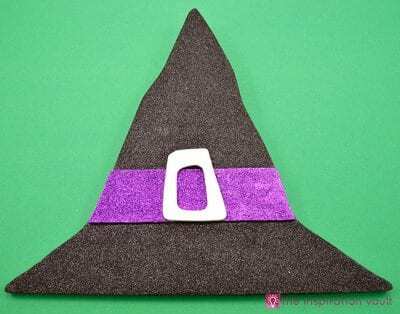 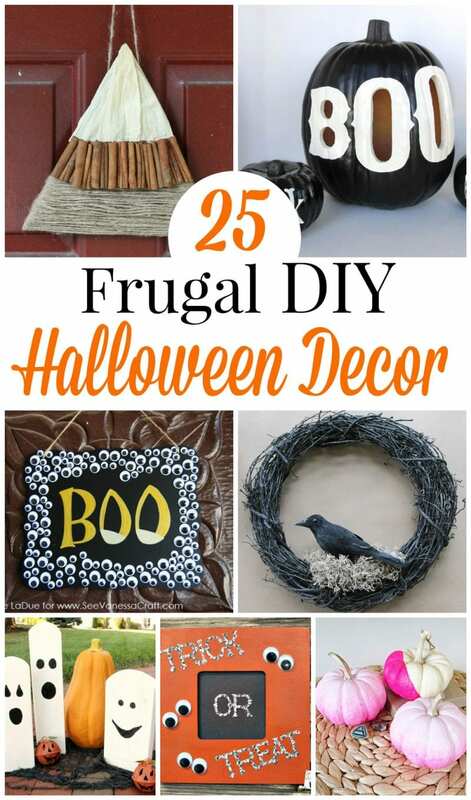 Today I’m sharing 25 Frugal DIY Halloween decor ideas that I think you’ll love. 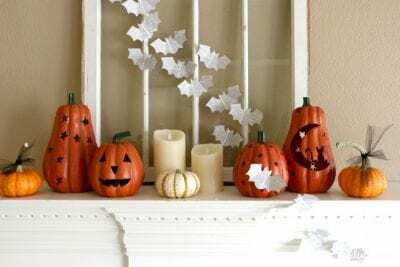 They’re perfect for decorating on a budget! 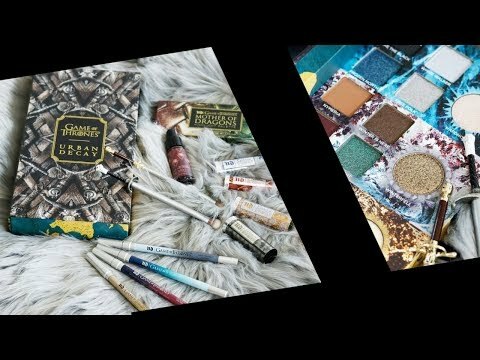 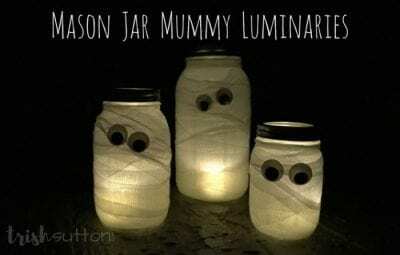 All of these ideas are so cute! 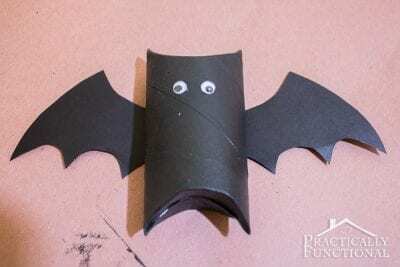 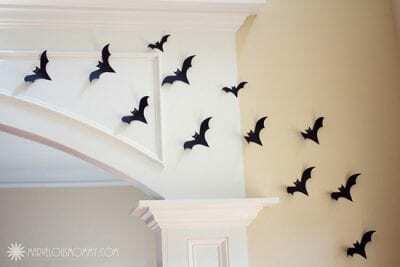 And I never would have thought of some of these frugal DIY Halloween decor ideas on my own, like the toilet paper roll bats. 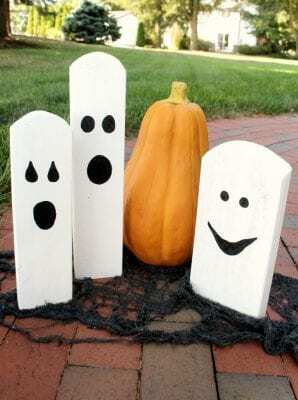 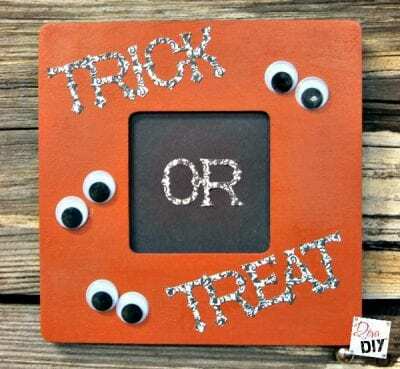 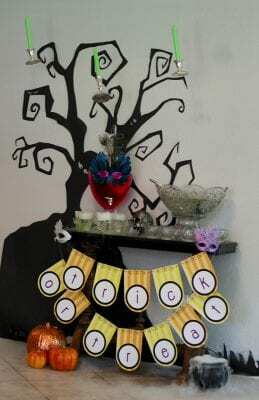 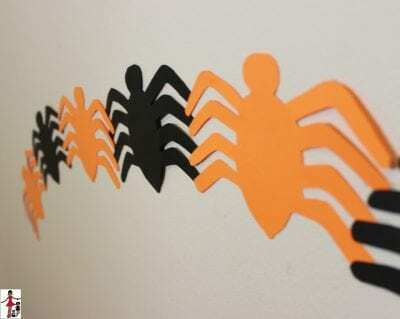 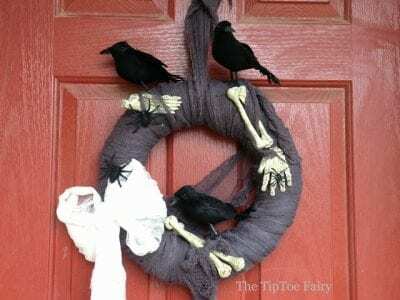 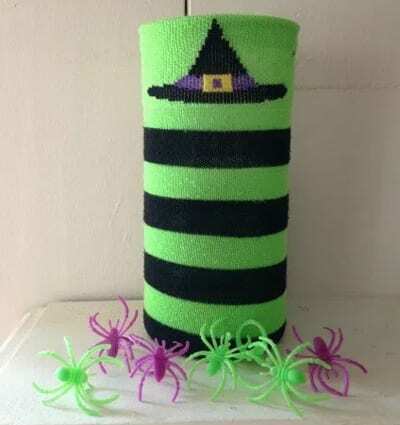 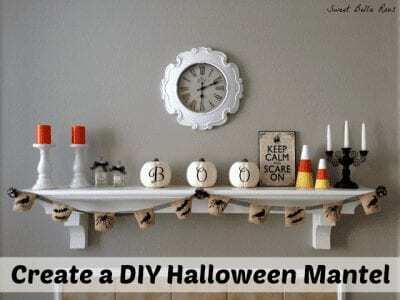 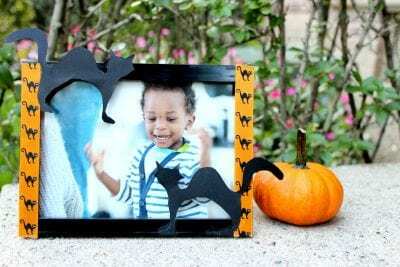 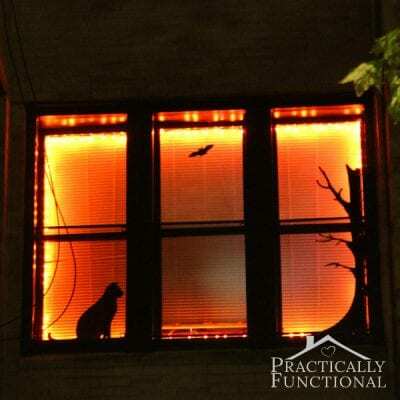 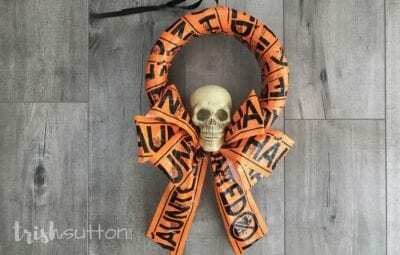 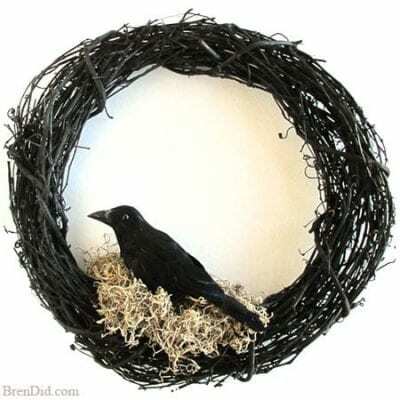 What are some of your favorite frugal DIY Halloween decor ideas? 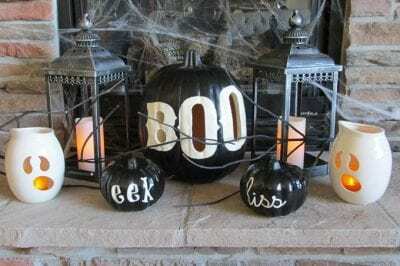 When do you start decorating for Halloween? 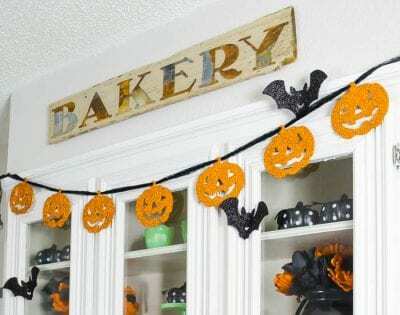 Everything is so cute! 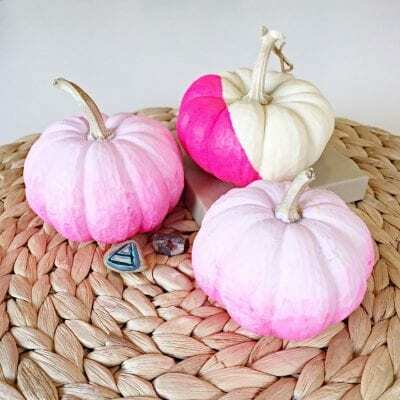 I love the ombre pumpkins.